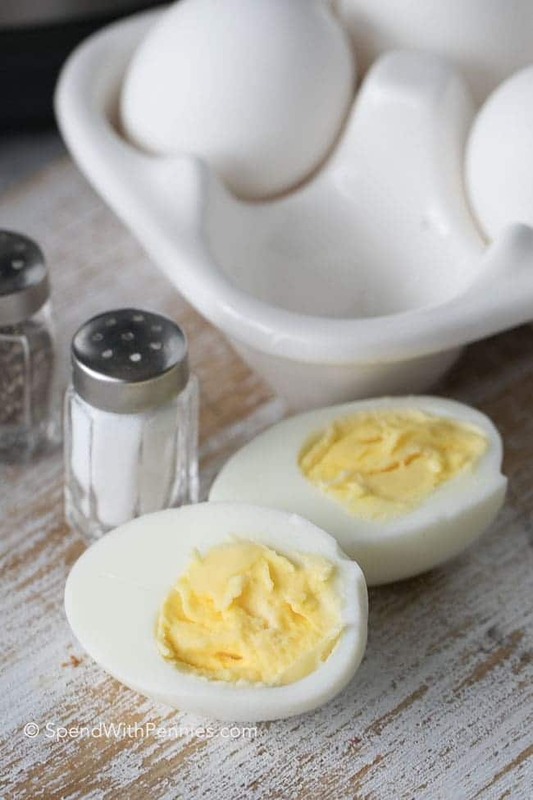 Instant Pot Hard Boiled Eggs are so easy to make! These eggs are a total breeze and come out perfectly cooked every single time! Simply add eggs, a splash of water and the touch of a button. 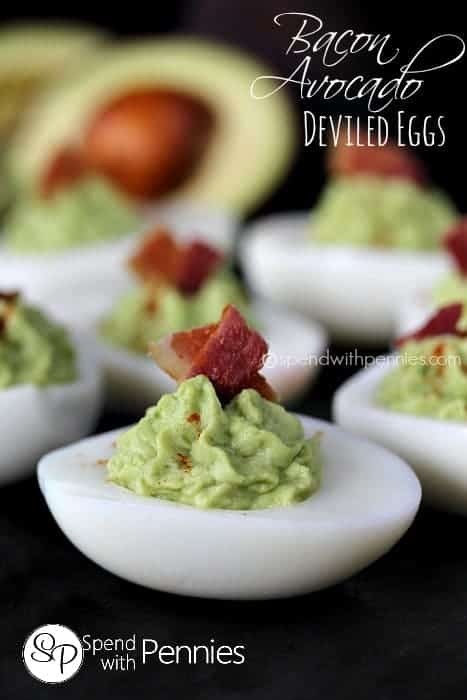 These make a great snack, are perfect for your favorite Classic Deviled Eggs Recipe, snacks on the go or to make an easy Egg Salad Recipe! 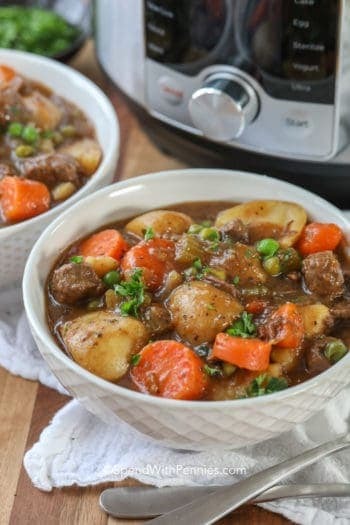 I’m somewhat new to the Instant Pot (and madly in love with it). 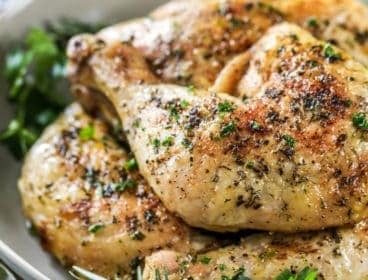 I love the ability to get dinner on the table so quickly, I love how versatile it is and how many other appliances it replaces (you can read more about the Instant Pot here). I love being able to cook Instant Pot mac and cheese in minutes (it tastes amazing) and of course to make the best ever melt-in-your-mouth Instant Pot Ribs. There is one thing I didn’t realize I could do in the Instant Pot… Hard Boiled Eggs. 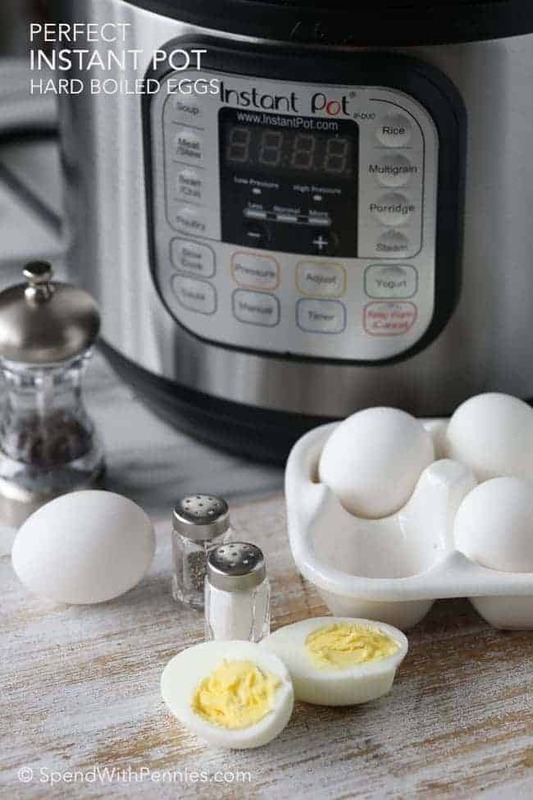 Did you know you can cook the most perfect hard boiled eggs in the Instant Pot at the touch of a button? I know, it’s crazy easy. Cooking hard boiled eggs is one of those things that should be easy to cook, I emphasize the word should! I mean, it’s a method with two ingredients and one of them is water, how hard can it be? But of course, somehow it seems tricky to get just right. If my eggs are a week or two old, I often make Hard Boiled Eggs on the stove. If they’re super fresh, they can be hard to peel but the shells literally slide off Instant Pot Eggs. 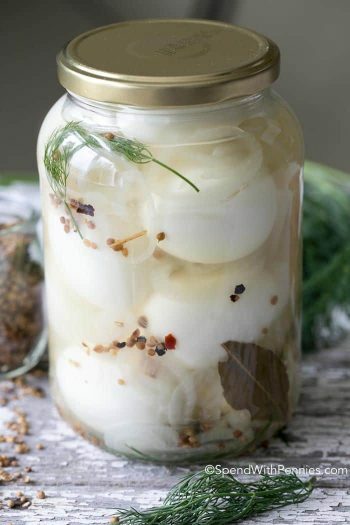 While I’ve long perfected cooking hard boiled eggs on the stove top (thanks to my Mom) and even have baked them in the oven, making Instant Pot Hard boiled Eggs is hands down the easiest way to cook them! How long does it take to boil an egg in a pressure cooker? While cooking eggs in the Instant Pot isn’t quicker than on the stovetop, it is pretty much foolproof. It takes about 5 minutes at high pressure (and takes a few minutes to get to pressure) and then it natural releases for 5 minutes and in ice water for 5 minutes. If you’d prefer a bit of a softer yolk try 4 minutes at high pressure, they’ll be a bit more creamy but still hard cooked. 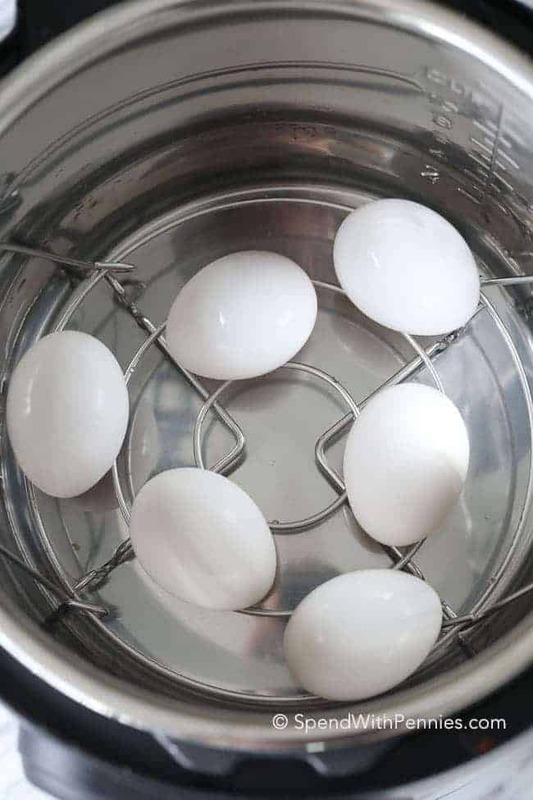 Cooking hard boiled eggs in a pressure cooker may take close to the same time but when I say they come out perfectly hard boiled I mean absolutely perfect. Tender (not rubbery) whites with picture perfect yolks that are completely cooked with a soft texture. How do you hard boil eggs so they peel easily? 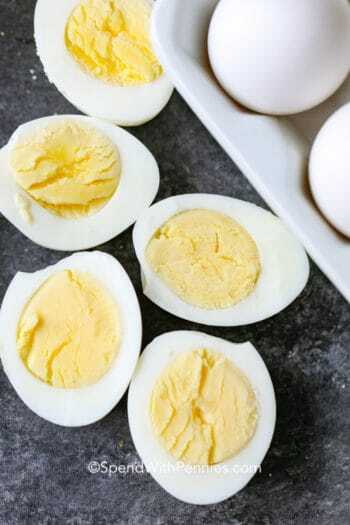 By making Instant Pot Hard Boiled Eggs!! I’m not even kidding when I say the eggs peel perfectly and the shells slip off with one hand. 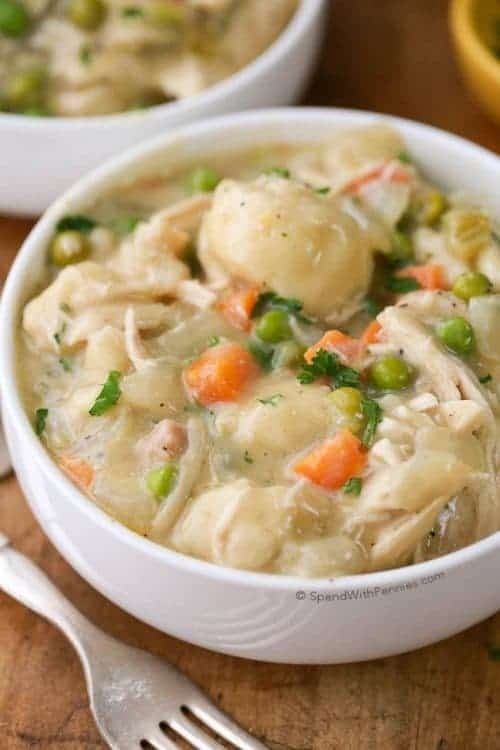 You’re going to place your metal trivet at the bottom of the Instant Pot (or a metal steamer/strainer like this one) and then add as many eggs as you’d like (I do 6 or 8 at a time for the week). Next pour 1 cup of cold water… set the cook time and walk away. 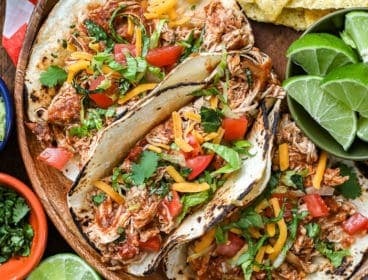 How do you do natural release on instant pot? Natural release just simply means not opening the valve for a quick release of pressure. 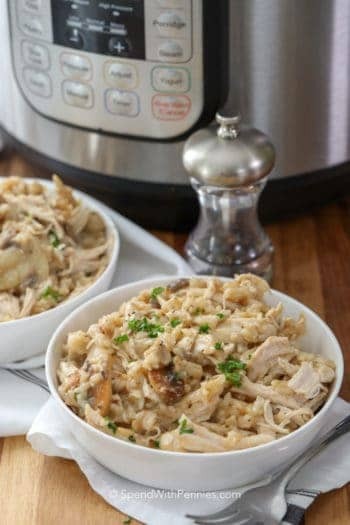 Instead, once the instant pot has stopped cooking, let it sit untouched so the pressure can release naturally. This usually takes anywhere from 15-25 minutes depending on the contents. 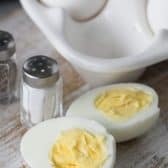 In this Instant Pot Hard Boiled Eggs recipe, I let the eggs naturally release for a few minutes and then release the rest of the pressure. While your eggs are cooking you’ll want to prepare an ice bath. Just fill a bowl with ice cubes and then add cold water. Once cooked you’re going to plunge your eggs into the ice bath which stops them from overcooking. When your hardboiled eggs are overcooked is when you start seeing that grey ring around the yolk plus the whites can take on a chewier texture (yuk!). I leave them in the ice bath at least 5-10 minutes (although most of the time I forget about them and it’s more like an hour, LOL). Voila, perfect eggs in seconds without overcooking them. Firm yet creamy yolks, perfect whites. 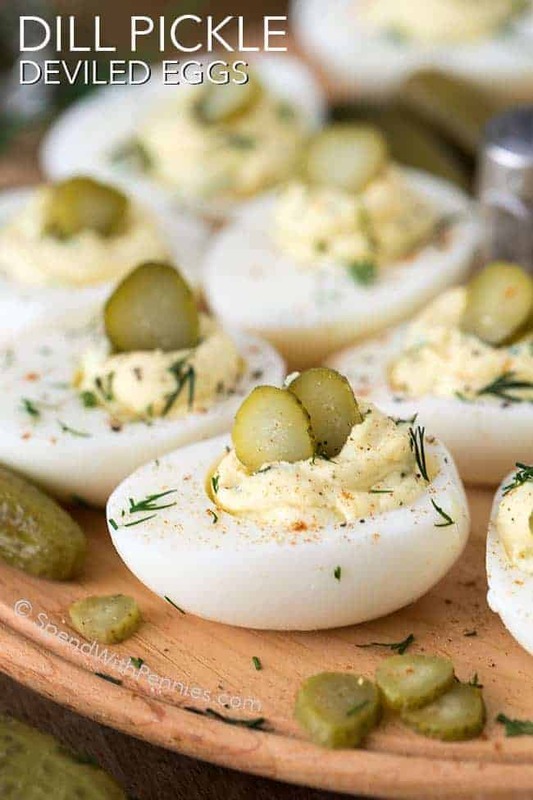 These are great for Easter egg decorating (with whipped cream), for deviled eggs (or Dill Pickle Deviled Eggs) or even to slice up and place on a Spinach Salad. 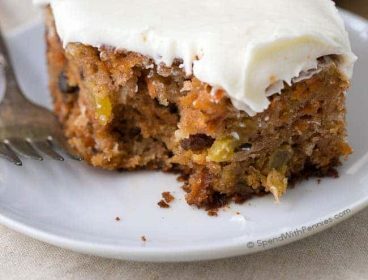 The perfect on the go snack for any time of day! 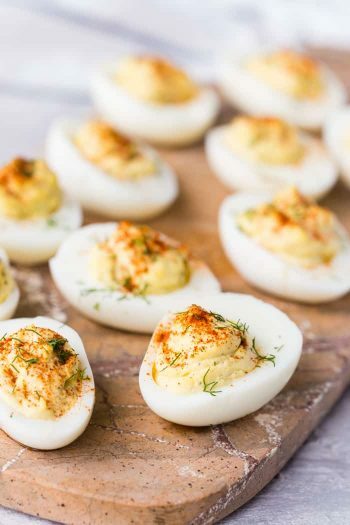 Aside from the obvious, just salt and pepper as a snack, there are so many things you can do with boiled eggs! 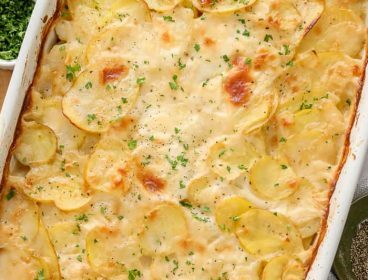 The Best Potato Salad in my books always has eggs! 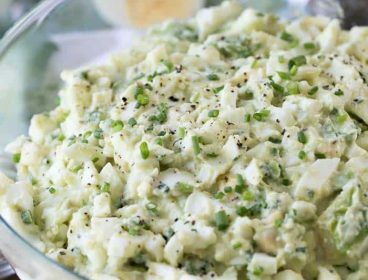 Avocado Egg Salad – So yummy, great for sandwiches and salads! 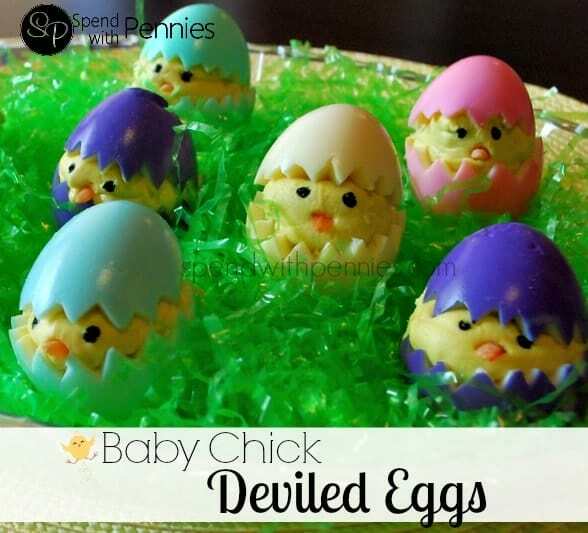 Baby Chick Deviled Eggs – An adorable Easter side! 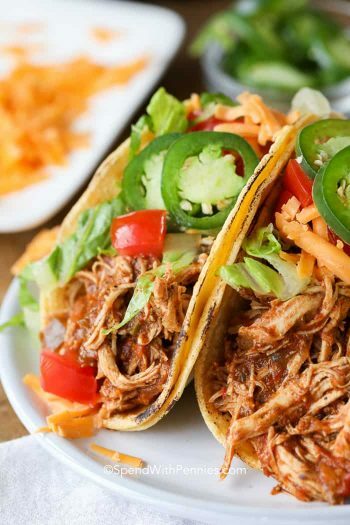 Place the rack in your instant pot. Add eggs to the rack, pour in 1 cup cold water and seal the lid. Press manual button and decrease time to 5 minutes (it should show high pressure). Once time is up, let naturally release 5 minutes. Once done, quick release steam and place eggs in an ice water bath for at least 5 minutes. 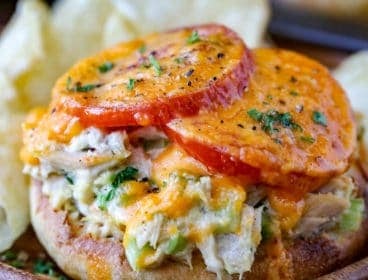 Kitchen Tips Pressure Cooker Tips and Great Ideas!